Wishing you a happy and safe holiday season, and a prosperous New Year! Frames Data has provided frame information to eye care professionals since 1968. 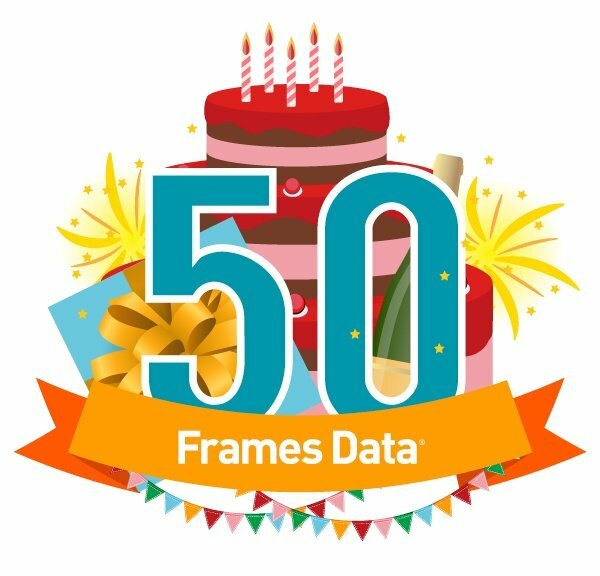 Today, Frames Data features tens of thousands of frames from over 600 of the world's most recognizable brands.